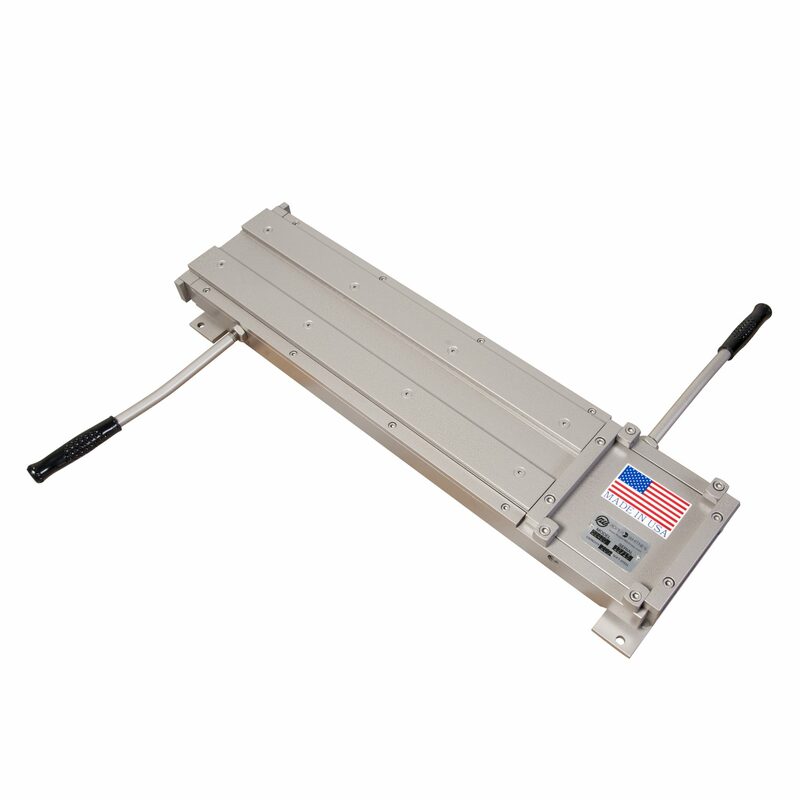 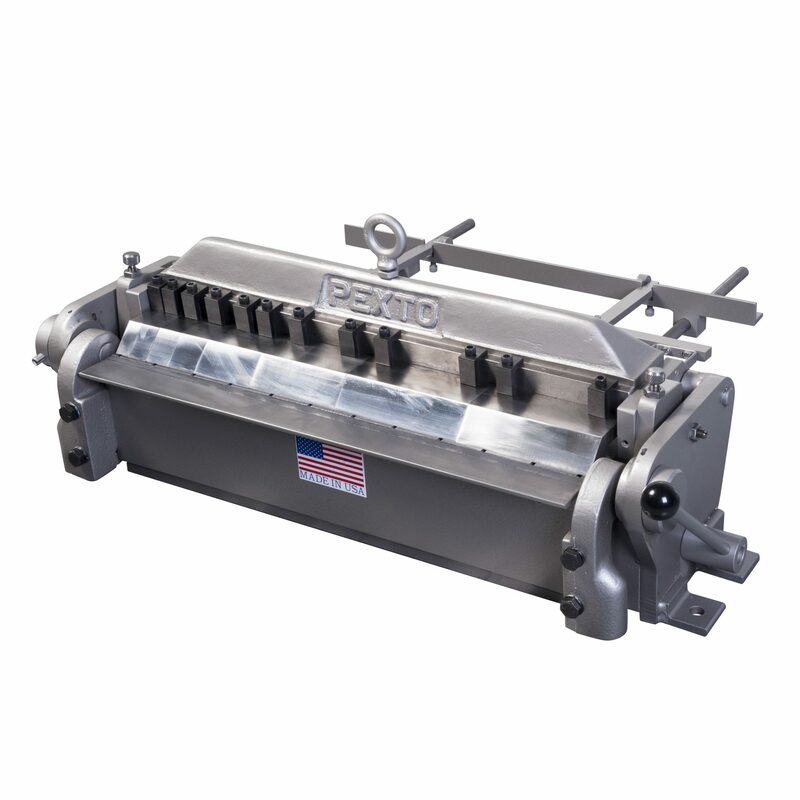 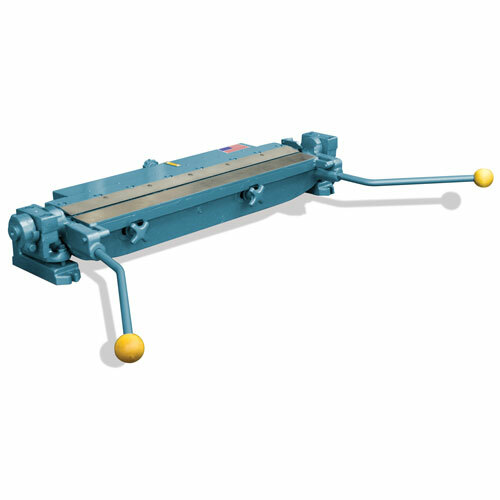 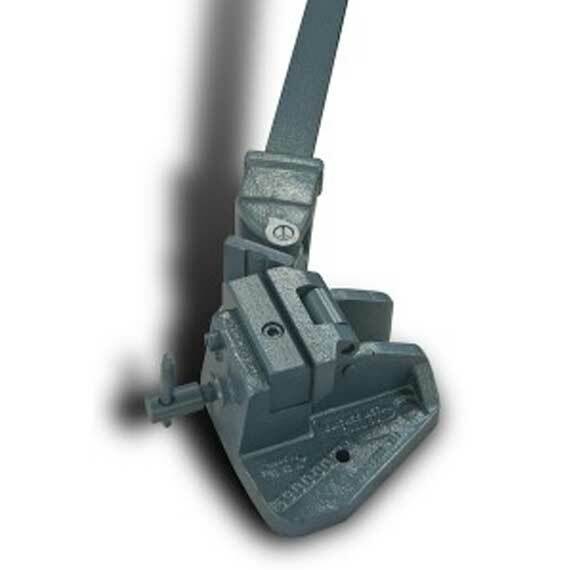 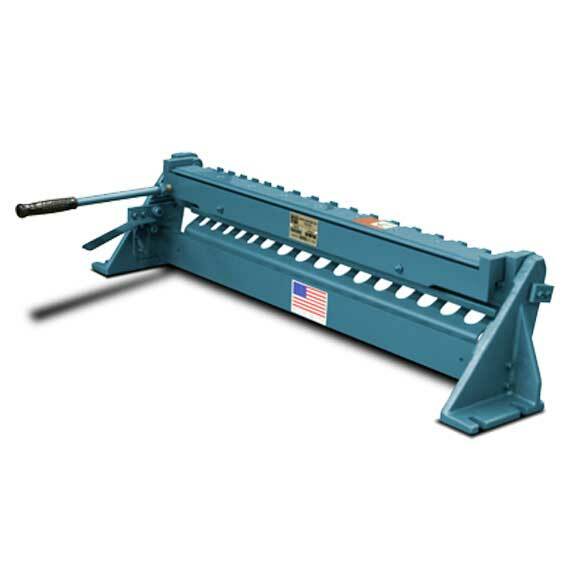 Includes Adjustable Bar Folders, Bench Benders, Bench Bending Brakes, Floor Mounted Bending Brakes, Letter Forming Brakes, Magnabend, and Multi-bend. 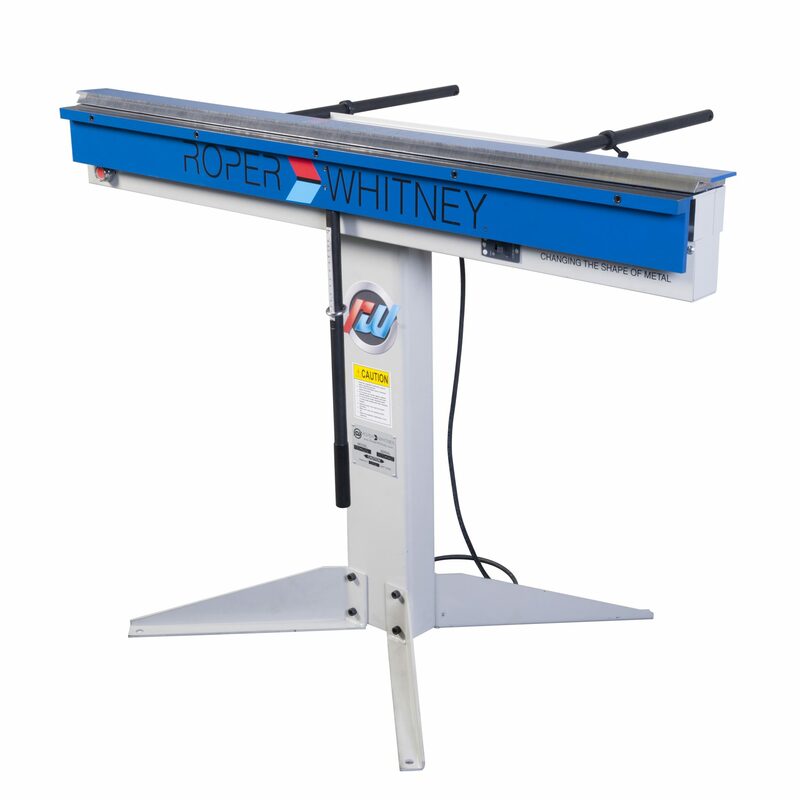 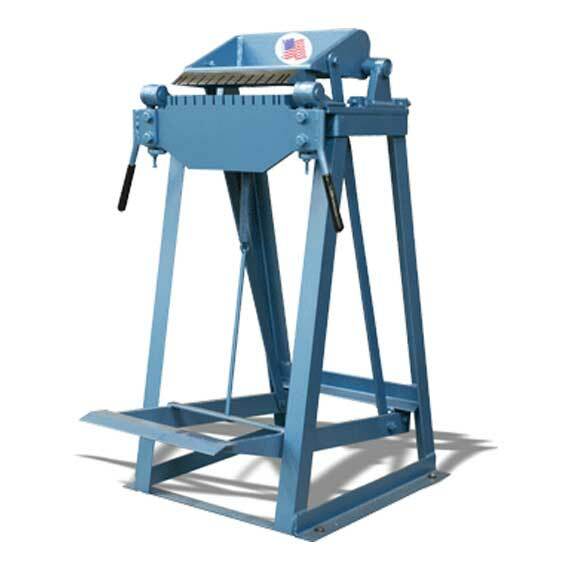 Roper Whitney offers a wide variety of Bending and Forming Equipment for a broad range of applications. 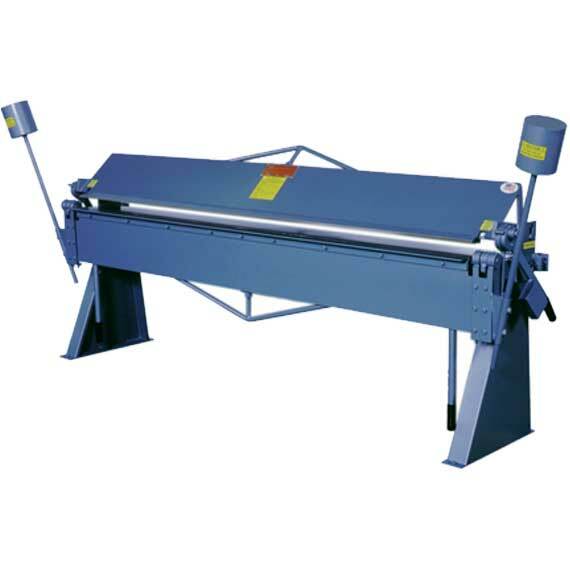 From simple bends to complex shapes, we have the right equipment for your job.